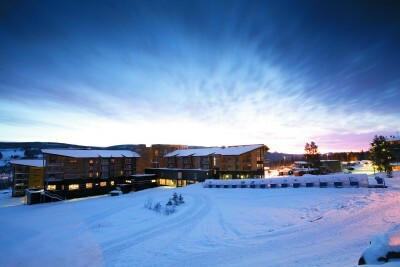 We have cabins and apartments available for 2 up to 72 throughout Trysil. All our cabins are located close to the ski area, the majority are ski in ski out. They are spacious with fully equipped kitchens including dishwashers. Cabin facilities can also include with saunas, hot tubs, underfloor heating., Wi-Fi and satellite television. All Cabins are supplied with linen and we include end of week cleaning. Cabins are available for both weekly stays as well as for short break and weekend stays. Due to the different cabins we have available, please contact us with your requirements and we will match a cabin to you.